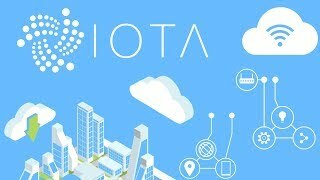 IOTA - What's a seed? 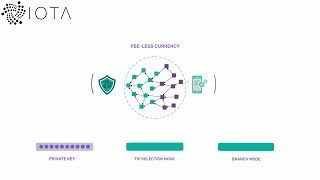 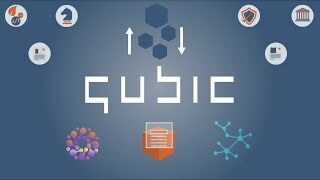 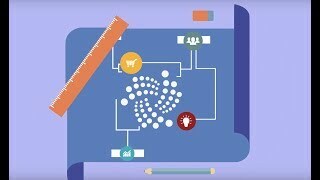 IOTA - Explicado en 2 minutos! 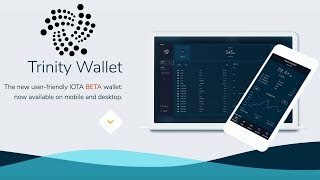 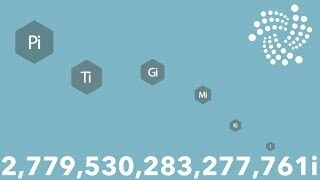 IOTA - 2 분 안에 설명!